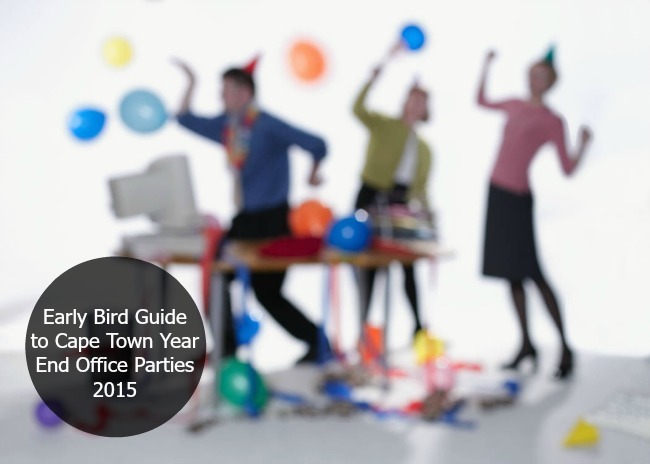 Looking for hen’s night party ideas in Cape Town is no small task. There are many things to consider, from your budget to your girl’s taste for adventure. While some brides-to-be are more than happy to go flat out with a party so epic that the Facebook shame reaches mammoth proportions the day afterwards, others prefer to keep things low-key. In this guide to hen’s night party ideas in Cape Town, we have done our best to include something for every type of bride. Before we get started, please note that all information was correct at the time of publishing. We highly recommend doing your own homework as well, so that you can be sure that your party plans go as smoothly as possible. 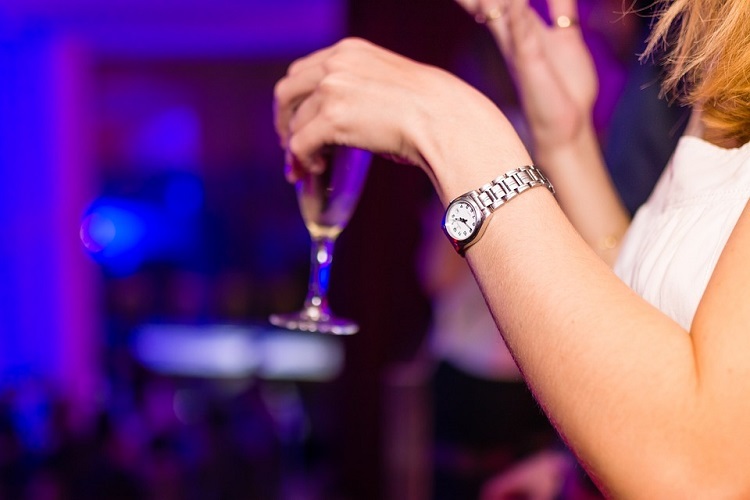 Now that we’ve got that sorted, let’s take a look at our oh-so-fabulous hen’s night party ideas in Cape Town so that you can get your plans underway! Getting right down to business, here are our top picks for awesome hen’s night party ideas in Cape Town. If your tastes run more to chilled evenings rather than wild nights, a spa party is sure to be a great way to wind off your final days before saying, “I do.” With such a huge variety of spas to be found across the city from coast to coast, planning this type of party is as simple as choosing the spa that is best suited to your budget and needs, and then making a booking. Our favourite spas include Cape Town Medi-Spa, One&Only Spa, Twelve Apostles Spa, Ubuntu Wellness Spa and Camelot Spa at Table Bay. 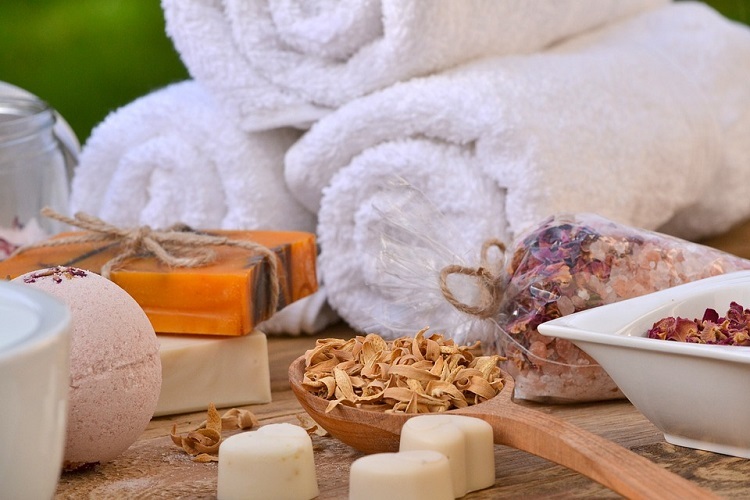 Many spas offer group packages and deals, so be sure to ask whether any are available. If, on the other hand, you’re in the mood for something a bit more raucous, without being too wild, a cocktail party is a good choice. 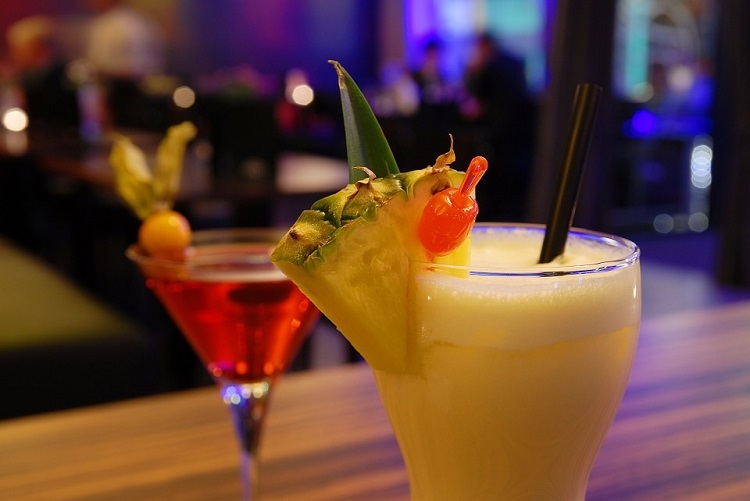 The Mother City is blessed with a huge diversity of cocktail bars, many of which either cater to private functions or offer a fun vibe that allows you to mix and mingle. Try Orphanage Cocktail Emporium, Harringtons Cocktail Lounge, Caprice, Bascule, Planet Bar or Shimmy Beach Club for a good range of elegant cocktail bars across the city. From the somewhat tamer fun of Beefcakes to risque right-down-to-the-basics male strippers that make your bash the talk of the town for years to come, male strippers certainly add something extra to hen night parties. To avoid disappointment, look for reputable services that are able to provide guarantees and assurance. Beefcakes is also a great option, as you simply need to book your table and arrive with your girls, rather than bringing strippers to your location and worrying about no-shows. Visit http://beefcakes.co.za/cape-town for more info on how to arrange a fun night out at this fabulous bar. We don’t literally mean crawl, of course. And we certainly advise either appointing a designated driver to take you from bar to bar, or, better yet, arranging an Uber or a party bus. This is the traditional favourite for many brides-to-be, featuring a number of local bars, a suitably embarrassing outfit and plenty of giggles, drinks and did-you-just-do-that moments. Head on down to Long Street, where you will find a huge range of bars, or plan your own route according to the types of bars you prefer. This type of bash can be as simple as you make it, depending on your preferences and budget. 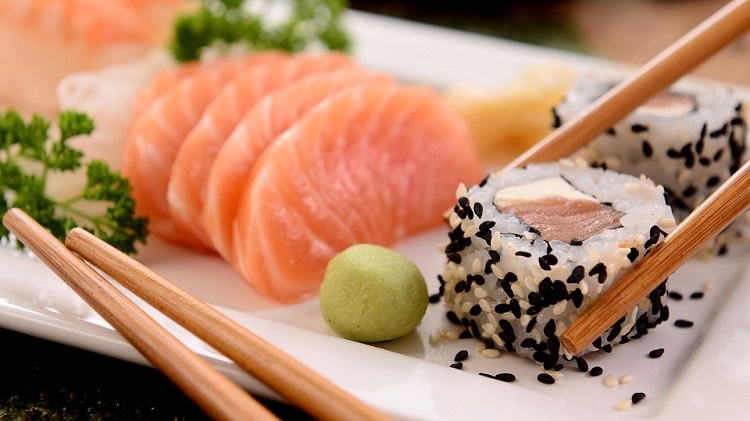 You could opt for sushi making lessons, which can be done at various spots across the city, including Blowfish, Marriott Hotel Crystal Towers, Durbanville Hills, and Ginger and Lime. Some places may require a set number of people in order to book private classes. You could also head out with the girls for a relaxed sushi evening at a hotspot such as Beluga for something more low-key. There are various wine routes across Cape Town. 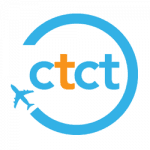 The two largest routes include the Cape Wine Route, which incorporates the wine-growing regions of Stellenbosch, Franschhoek and Paarl, and the Constantia Wine Route, which is a smaller wine route that houses some of the oldest estates in the peninsula. 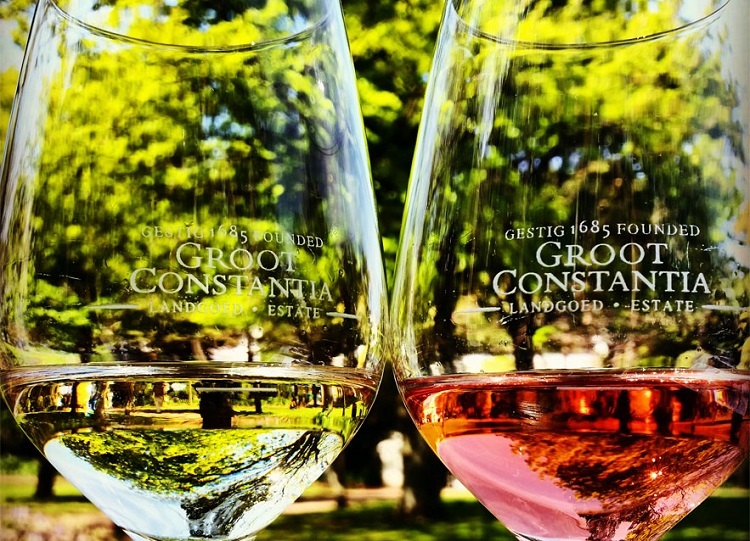 Groot Constantia has the honour of being the oldest wine estate in Cape Town. Less than half an hour away from the City Centre, this gracious estate offers wine tastings, along with a number of world-renowned restaurants. An evening out here, tasting fine wines and enjoying the beauty of the vineyards and ancient oaks, is sure to be a memorable outing for bridal parties seeking something sophisticated and rewarding. For those wanting something a bit more sensual, on the other hand, you could also consider a pole party. Pole dancing, or pole fitness, as it is also known, has become an empowering form of fitness that has less to do with platform heels and more to do with a hectic core workout. That’s not to say that a pole evening isn’t huge fun… you still get to dress up and unleash your inner goddess! Some of the top pole party organisers include Pole Dance Cape Town, The Pole Project, The Scar-Lit Box, and Vertical Secrets. Also known as adult ‘Tupperware parties’, these parties are full of fun for those wanting something a little bit naughtier than the average kitchen tea. There are a number of organisers who can arrange parties in the comfort of your own home, including Pure Romance, Boudoir Essentials, Naughty But Nice and various others. We suggest doing a bit of online research to find an organiser that offers the sort of products your guests and the bride will be comfortable viewing and buying. If your crew are active types who are more into the great outdoors than partying up a storm, you could plan a night out in the woods. There are a number of incredible camping and weekend getaway spots across the Western Cape. You don’t have to rough it up in a tent unless that is exactly what you want to do with your girls. 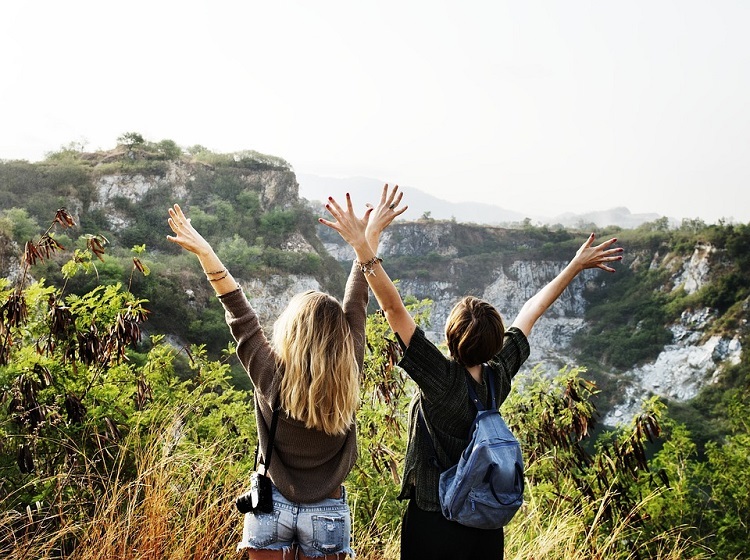 You could also consider renting a cabin or even a luxury villa or holiday home for a night or for a weekend, with hikes, nature walks and other outdoor fun lined up. 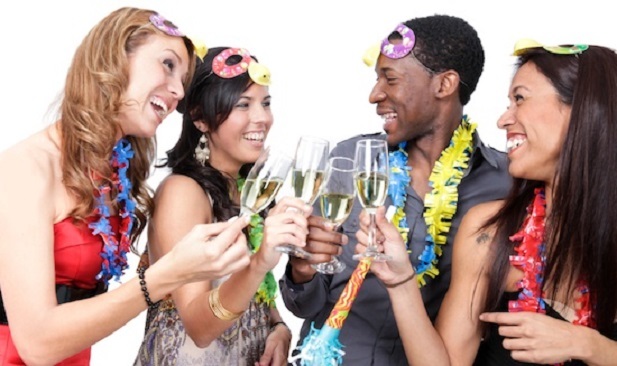 There are many other themed parties that you could also consider, from belly dancing to treasure hunts, Amazing Race style events, murder mysteries, actual Tupperware parties, chocolate making classes, fitness parties, yoga parties, personalised meditation retreats, second-hand clothing swap parties and anything else you could imagine. Taking the time to think about the bride and what she may enjoy is well worth the effort. Get creative and you are sure to come up with the perfect way to celebrate the most amazing hen’s night party in Cape Town! Get creative, do some thinking, consider some of the ideas above, and you should have no trouble finding the most incredible hen’s night party ideas in Cape Town!